East End Lions maintained their 100% record to stay top after two wins, while there were also wins for Kallon, Port, Parade and Tigers over the weekend. 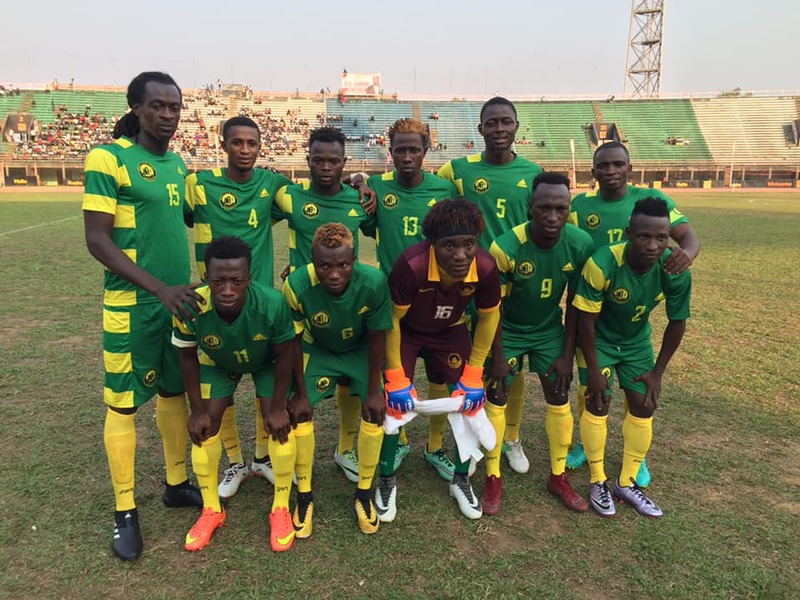 The Killers strengthened their grip at the top after 1-0 victory over Old Edwardians on Saturday evening at the Siaka Steven Stadium, while there were also wins for Central Parade, East End Tigers on the same day. Abdul Baimba Sesay’s fine goal was enough for East End Tigers to beat RSLAF at the Wusum stadium in Makeni. At the Approved School Complex, Central Parade formerly Senegal FC eased past Anti-Drugs with a brace from Ibrahim Wilson. 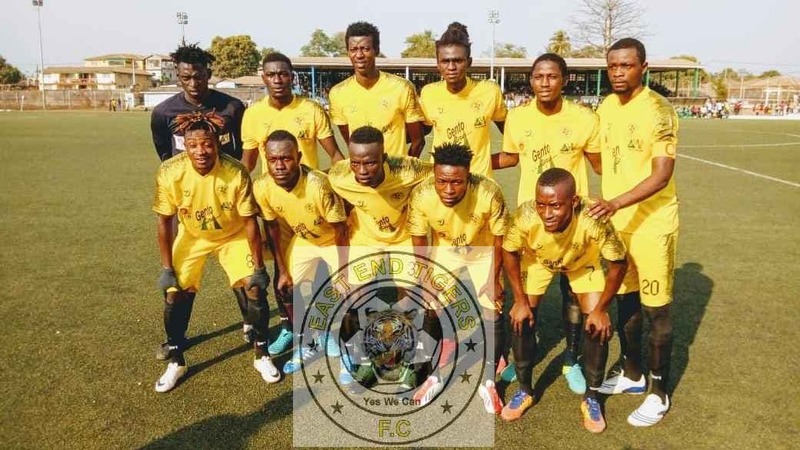 Elsewhere on Friday, Khari Abu Komeh scored the only goal the Kallon FC away from home at the Bo stadium, while Kamboi Eagles scored a controversial goal to cancel out Omega Thoronka’s opener for Diamond Stars at the Kenema town field. 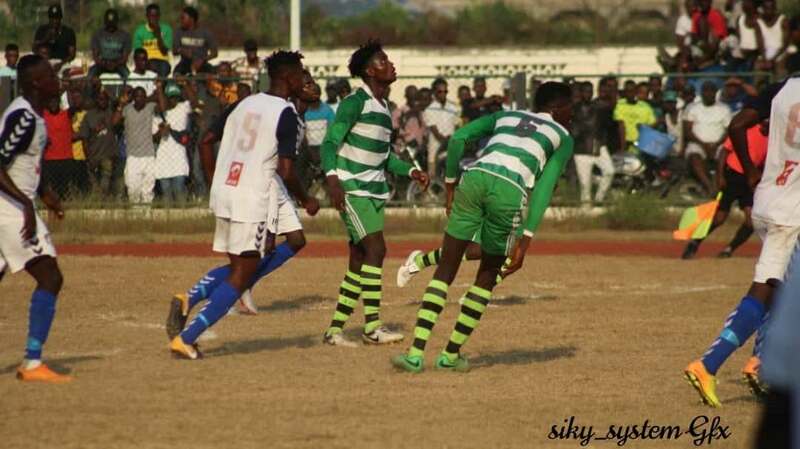 In Freetown on the same day, the Waterfront boys narrowly beat Freetown City FC with the only goal scored by Daniel Wellington. Centreman Conrad S Taylor was spotted under medical care after being allegedly struck by an object from the crowd in Kenema following Kamboi Eagles equaliser. He later continued with his officiating under a tense atmosphere but, there were no further troubles, Football Sierra Leone understands.